Sasaki Rikako (佐々木莉佳子) is a Japanese pop singer and idol managed by Up-Front Promotion and part of Hello! Project. 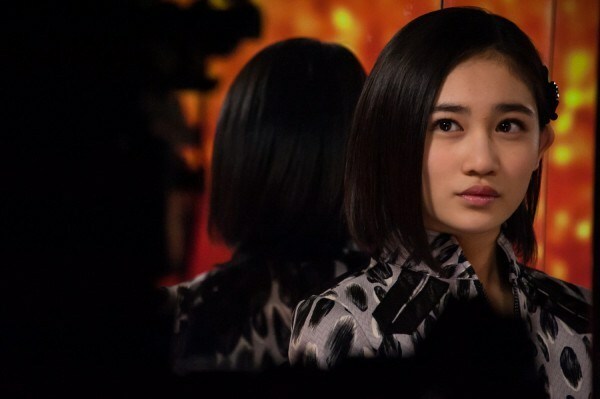 She is a third generation member of ANGERME. Prior to joining Hello! 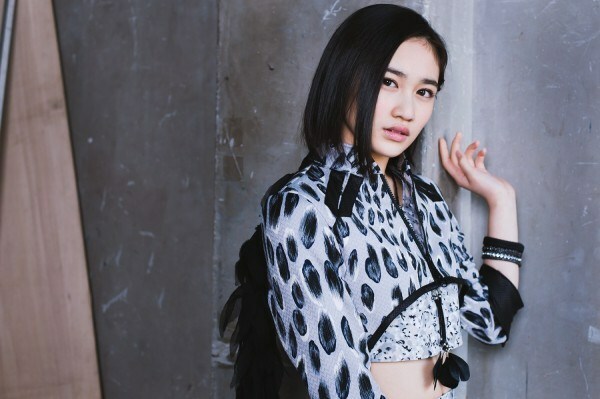 Project, Sasaki Rikako was a member of the earthquake support idol group SCK Girls and participated in the Morning Musume 11th Generation ~Suppin Utahime~ Audition. She was introduced as a new Hello! Pro Kenshuusei member at the March “Hello! Pro Kenshuusei Happyoukai 2013 ~3gatsu no Nama Tamago Show!~” concert. Later in 2014 she won a modeling audition with the magazine “Pichi Lemon” and appeared regularly for a time. 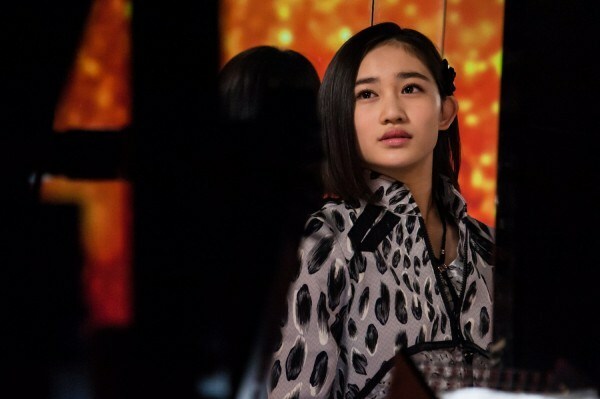 She was announced as a 3rd generation member of S/mileage at the October 4, 2014 showing of the “SMILE FANTASY!” stage play, along with Murota Mizuki and Aikawa Maho. 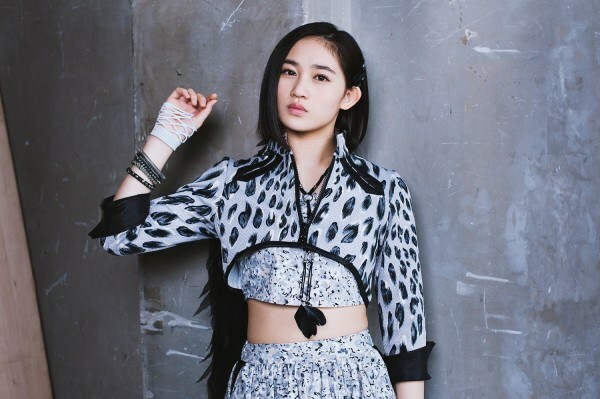 Rikako was introduced as one of the newest models for Seventeen Magazine at the end of January 2016.